While reviewing some past blogs I came across one written on February 8, 2015, Authority, Accountability and Responsibility. We had these motivational meetings that were designed to help us all be of one mind, you know a team thing. I recall thinking of those days as the Feel Good About Me and You Days. It was like Mr. Rogers had come to work. I have always remembered the three words that this particular training exercise was designed around. Authority, Accountability and Responsibility three words that I supposed were important to us as individuals and as a team. Here are the secular definitions for each. It is amazing to read the Christian perspective as written in the Gospel. For the next three weeks we will look at each of these words in the biblical sense. This week we will start with Authority, the secular definition. First we should acknowledge that authority begins with God, for there is no authority except from God ( Rom 13:1 ). Remember we are looking at authority in a biblical way. We might note that authority is the freedom to decide or a right to act without hindrance. God has the right to create and shape our world as he pleases. ( Rom 9:21 ) Authority is a thing of prerogative and is valueless without the power to make it effective. God granted and provided the power of authority to the Prophets, to the Apostles and how can we not believe that through God’s authority and power, Paul took the gospel to all the people as he was commanded to do. To the Christian, authority is a God thing. Second, we are reasonably sure that authority requires the power, and ability given by God for it to become a factor in any situation. Example, Satan has the authority to function within the area established by God. God gave Jesus the authority to forgive sins ( Matt 9:6-8 ) and to drive out spirits. ( Mark 6:7 ) It’s a Powered by God thing. In the NT, 1849 /eksousía (“delegated power”) refers to the authority God gives to His saints –authorizing them to act to the extent they are guided by faith (His revealed word). This brings us to our Fourth point. 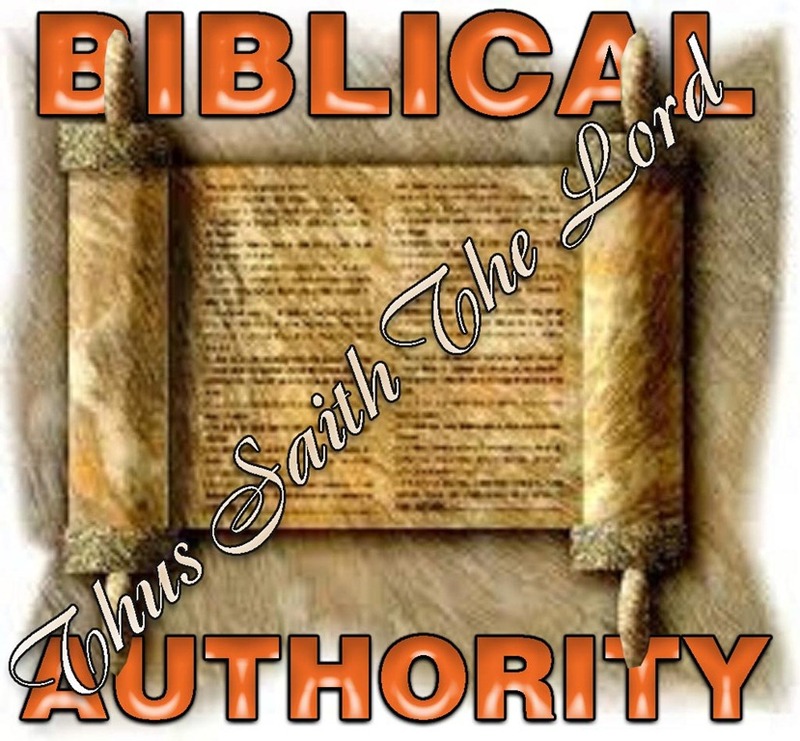 It is written that the fourth use of authority is noteworthy from a theological perspective. All of us at different points of our lives submit to authority by constraint or conviction. We live under the authority of God, our creator. When we seek to live under our own authority or place our trust in other things, we are then open to sin and separated from God. It is a tendency of human nature that we seek independence from authority, setting ourselves up as the ruling and final authority of our life actions. There are many interesting things written on this subject of Godly authority and the areas of our life where it should prevail. All of us will find issues with authority within our homes, with government and of course the church. 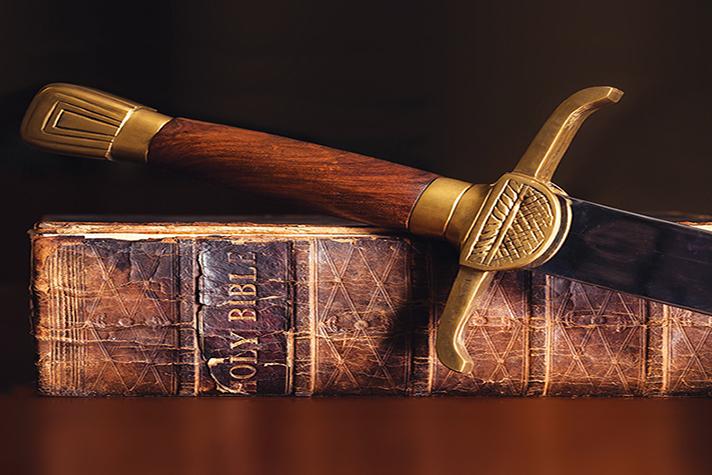 We can find scriptural guidance in God’s word. In Peter 2:13-14 we find instructions concerning governing authorities. In Ephesians 6:1-2 children are told to obey their parents. We must be mindful that it is with God’s granting of that authority that we comply. If that authority violates God’s trust, then such authority no longer exists. But if God’s trust, word and will are subverted, then we may as we read in Acts 5:29 disobey. Much more could be written on this subject and some of it I am sure would be controversial. During the time of Christ, the disciples received their authority from the lordship of God the Father through obedience to Jesus. Then Jesus Christ delegated authority to the apostles to lead the church in its affairs. Are those things which we do today in the church, in God’s name and authority in keeping with his will. And do they warrant his trust and granting of authority?